The $696 million eSports industry is rapidly shifting from secluded players to a connected international community. FNATIC, a London-based eSports brand, wants to bring the fans closer to the experience by connecting with their favorite players through personalized hardware and signature apparel. Besides its sleek and user-friendly design, FNATIC adds a customizable touch to each gadget. Slated to release in spring 2018, the newest keyboards can be customized with a sponsored player’s signature or other inscription on the back. The rainbow-lit keyboards even come in a training mode, where fans can compare their performance with FNATIC’s professional teams. 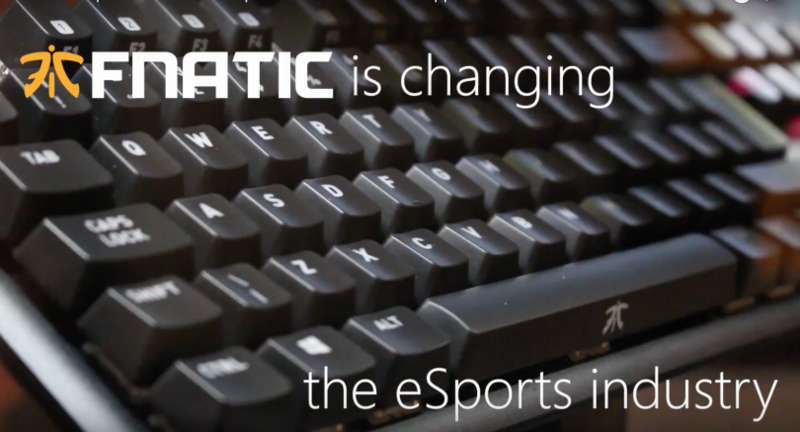 Unlike other mechanical keyboards, FNATIC’s removes the need for external software to configure backlight displays or disable keys. With a few clicks, users can set up their keyboard to any game and easily switch between computers. Their new mouses, Clutch and Flip, are constructed to be lightweight, durable and ergonomic for right or left-handed players. 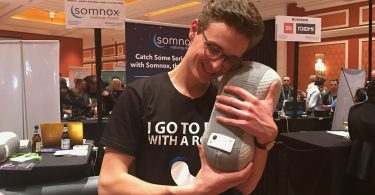 The 14-year-old company also started releasing merchandise for everyday wear two years ago, imitating the yearn that typical sports fans have to represent their favorite team. FNATIC collaborates with top designers to release streetwear with its recognizable logo twice a year, like beanies, T-shirts and hoodies. One of the oldest professional gaming teams, FNATIC manages 45 athletes who attend international tournaments in over 20 games. The company consistently engages fans through interviews and music playlists curated by their favorite athletes. On their website, fans can see the exact hardware models that the professionals use in their competitions. The company sponsors Thijs “Thiel” Smit as one of five players of Paladins, a hero shooter game. Though he received a number of offers, Smit picked FNATIC specifically for its multi-faceted approach to gaming. Other teams often supply money alone but FNATIC aims to supports its players more holistically. Nice post. I learn something totally new and challenging on websites I stumbleupon every day. It’s always useful to read through articles from other authors and practice something from other sites.